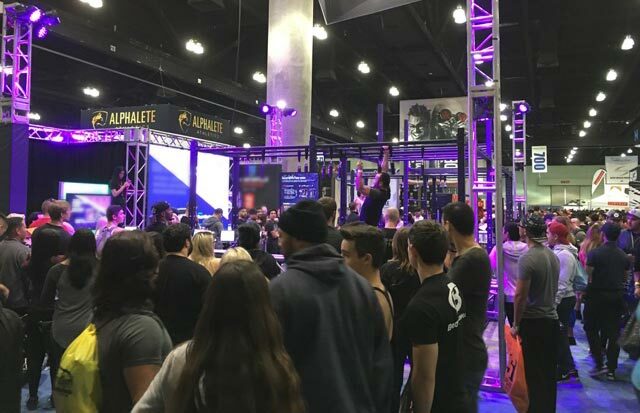 Our team was busy this month for one of our clients who was a featured exhibitor at TheFitExpo in Los Angeles, California. Among other things, we designed a 60-square-foot, interactive booth that challenged participants to test their strength with a custom pull-up rig. We also created motion graphics, hired talent, managed crews, coordinated logistics, and ordered clothing and giveaways. The event was a huge success. Look for us at TheFitExpo in Chicago in June.